Purchasing a home is arguably one of the biggest purchases you will make in your lifetime. For many, homeownership seems like a dream rather than a reality due to saving for a down payment and the extra costs of buying a house. But what if there was a way to buy a house with 0% down? And, what if homebuyers could receive an annual tax credit on their loan interest rate? We have great news: Both of these things are possible! The USDA Rural Development program and the Mortgage Credit Certificate are making it easier for hopeful homebuyers to purchase a home. At Ross Mortgage, we’re committed to offering our customers a diverse selection of financing options, including loans you might not know existed. 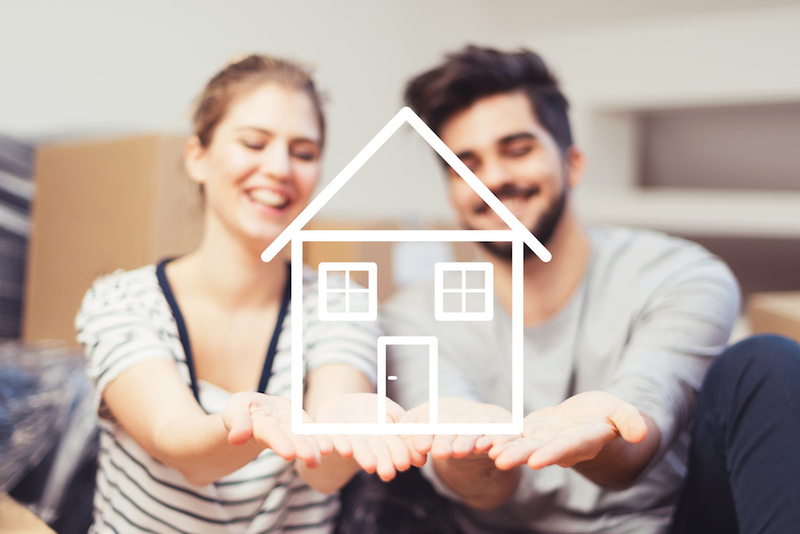 Here’s a few things you need to know if you’re hoping to purchase a home and get the most out of your mortgage payment. If the sound of living comfortably in a rural area is your dream, the USDA Rural Development (RD) program could be the right loan for you. The RD loan provides an affordable mortgage option to low- and moderate-income residents. The RD loan is a 30-year fixed-rate mortgage, and allows homebuyers to purchase a home with 0% down. On top of purchasing a home with 0% down, the RD program’s private mortgage insurance (PMI) fees will eventually drop off. On a FHA mortgage, PMI stays there for the life of the loan. That alone provides a dramatic difference over the cost of homeownership. RD loan applicants must meet income eligibility to qualify, and the home must have a predetermined eligibility address. You can check to see if the location of your dream home qualifies here. Visit USDA’s website to learn more about the RD loan program. If the RD loan program sounded too good to be true, brace yourself for the Mortgage Credit Certificate (MCC)! The MCC provides homeowners with an annual tax credit on the annual mortgage interest paid. The tax credit is calculated by multiplying the total mortgage amount and loan interest rate to get the annual interest. Then, you take the annual interest rate and multiply it by 20% to get the annual tax credit amount. Let’s say you buy a house for $100,000 with an interest rate of 4%. You’ll be paying $4,000 in interest, meaning you’ll get $800 back when you file your taxes! The MCC credit can be combined with many loan options, including conventional, FHA, RD and VA loans. Learn more about MCC here. Do you have questions about the RD loan program and the MCC tax credit? Send us a message and we’ll put you in touch with one of our expert loan officers. With close to 20 years in the mortgage industry, Mark Wiedemann serves as the vice president and retail sales manager at Ross Mortgage Corporation. As a top producer, most of Mark’s business has come from client referrals. This speaks to his dedication and commitment to providing clients with a satisfactory experience and streamlined mortgage process. Mark is a graduate of Central Michigan University and a native of Clarkston, Michigan, where he still lives with his wife, two children and pets. Mark is an avid hunter and fisherman and enjoys hockey, boating and traveling with his family.